Aeroflot (SU), the biggest Russian airlines and one of the biggest in Europe, announced a tender to find a contractor to value the possibility of using cryptomoney in payments. 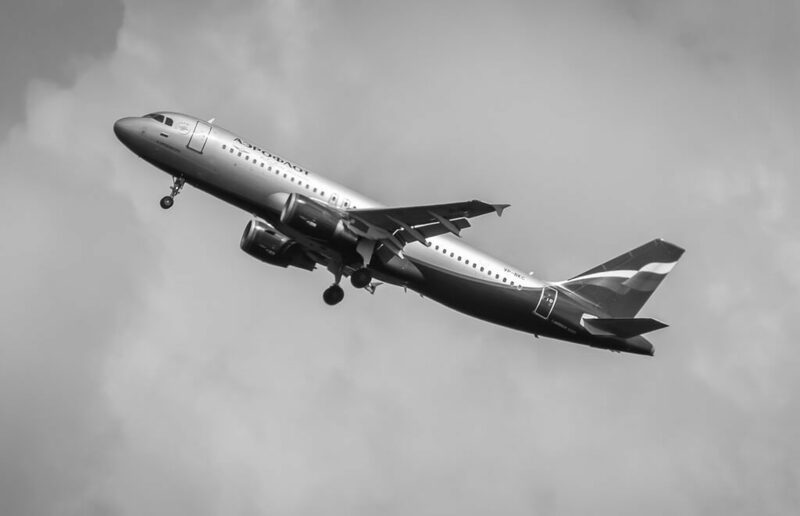 That’s a good news for bitcoiners willing to travel to St. Petersburg as Aeroflot serves many routes connecting the city to Europe, and the St. Petersburg’s basic air carrier, Rossiya airlines, is owned by Aeroflot. The subcontractor also will study and analyze the cryptocurrency market that’s new to Russia with the country’s government and the Central bank being seemingly a bit embarrassed by this growing trend and not knowing how to regulate it. The tender is initially priced at 24,6 million rubles (nearly $410.000). It is suggested that the contractor will value the possible tax and other profit consequences for Aeroflot to use bitcoins or any other currencies. Results of the tender will be announced on August, 2, the study must be completed till December, 10. Aeroflot obviously has no much room to maneuver as the bitcoin market is growing in Russia with exchanges and other kinds of infrastructure emerging actively despite the reluctance of authorities to admit and support it. The first bitcoin ATM in the country has recently been established in St. Petersburg, and his owner told the press he would organize a network of such ATMs in the city.